Christmas is a time for memories and celebration, yet it's also ripe with emotion, drama … and revelation. Midway native Bob Rouse's collection of ten holiday stories pulls at the holiday heartstrings — and taps on the funny bone — of any reader who ever experienced the warmth, the sadness, or the insanity of Christmas. 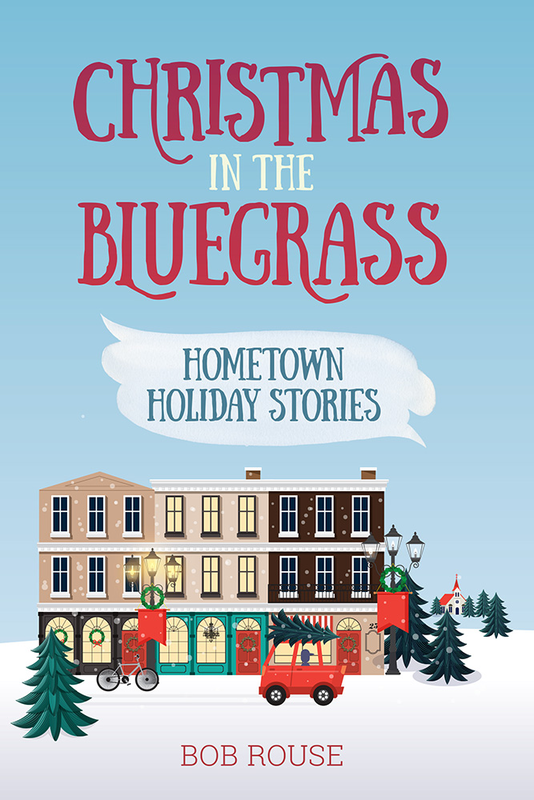 Bob's tales are told through different eyes and in different decades, but each one speaks to a hope — or a hope-not — of a small-town Christmas in the Bluegrass. 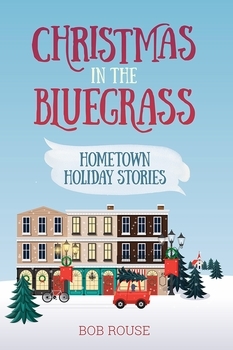 Bob Rouse is a native and resident of Midway, Kentucky, the setting for the fictional stories in Christmas in the Bluegrass: Hometown Holiday Stories, his first book. Bob is editor of Courier, the official magazine of the National Tour Association. He has worked as a college administrator and as a public relations specialist and, while at the Lexington Herald-Leader, Bob wrote children's serial stories that were nationally syndicated in newspapers. 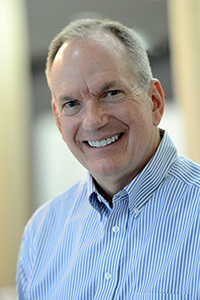 Bob holds degrees from Transylvania University and the University of Kentucky. He and his wife, Mary Beth, have two sons in college.